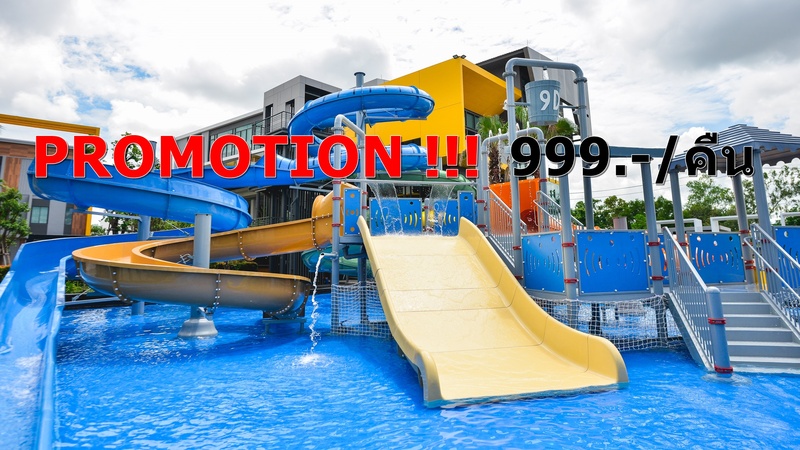 9D Water Park and swimming pool are a perfect place to escape the summer heat and have lots of fun. With her success in creating 'Bobae Udon', Petch Sathitsumpan, CEO of Bobae Udon Co. Ltd., has realized a goal to support her community in a growing and fast changing economy. Bobae Udon has become the largest wholesale market in NortheastThailand, and continues to contribute to the economic growth of both Udon Thani and nearby provinces. Now, to promote prosperity and health in the community, Ms. Sathitsumpan has just opened her ‘9D Sport Hotel’. 9D Sport Hotel is a newly built, stylish, full service hotel with all of the perks and services expected from a modern first class hotel: clean; comfortable and spacious rooms; large conference facilities; restaurant; coffee shop; and healthy drinks shop. 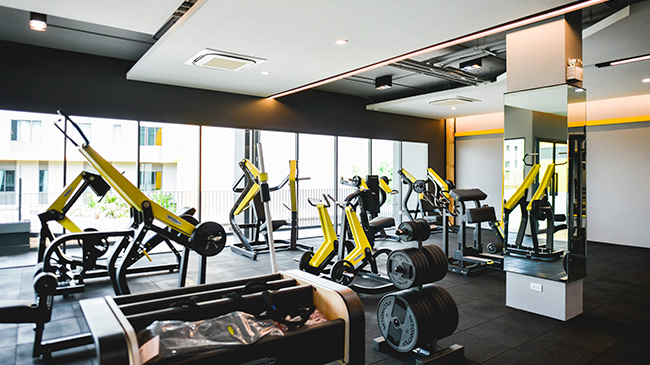 Within its 14,000 square meters 9D Sport Hotel and Sport Complex, 9D Sport Hotel’s customers have at their command the facilities of ‘9D Sport Complex’: a large gym; the most modern fitness rooms and exercise equipment in the region; and services from trained specialized staff. 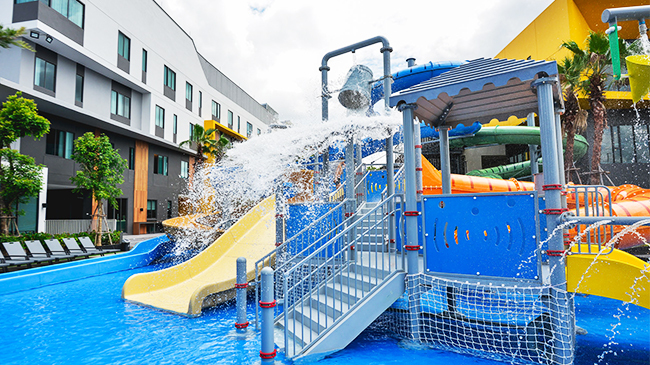 Outside, visitors of all ages will also enjoy a complete waterpark and swimming pool designed for fun and comfort, with all ages and abilities in mind.